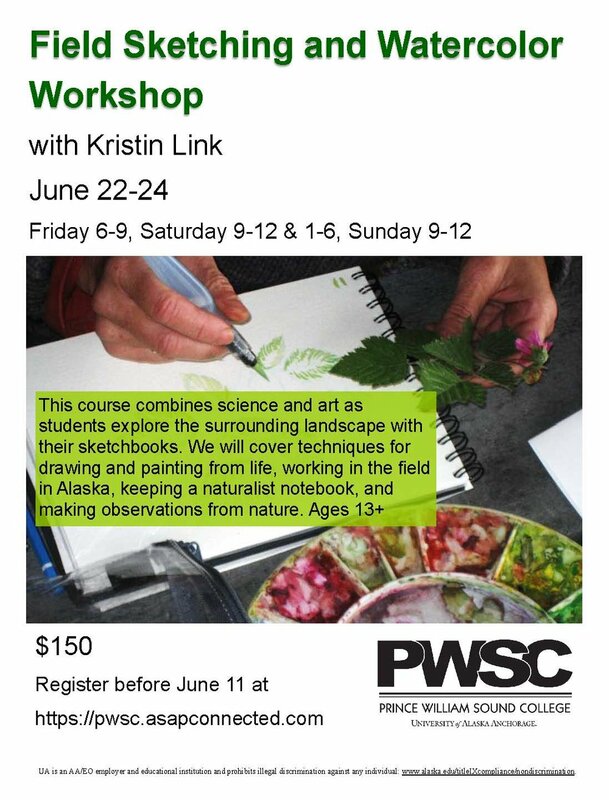 I’m teaching a three-day (well two full days over Friday – Sunday afternoon) workshop on field sketching and watercolor in Valdez. We’ll cover drawing and watercolor techniques for working in the field, an approach to natural history sketching, as well as how to sketch subject matter up close and far away. Valdez is a lovely venue for this workshop with interesting plant life, access to the ocean and intertidal zone as well as beautiful mountain vistas when weather allows. I hope you’ll join us. You can learn more and register through the Prince William Sound College Continuing Education page (here). 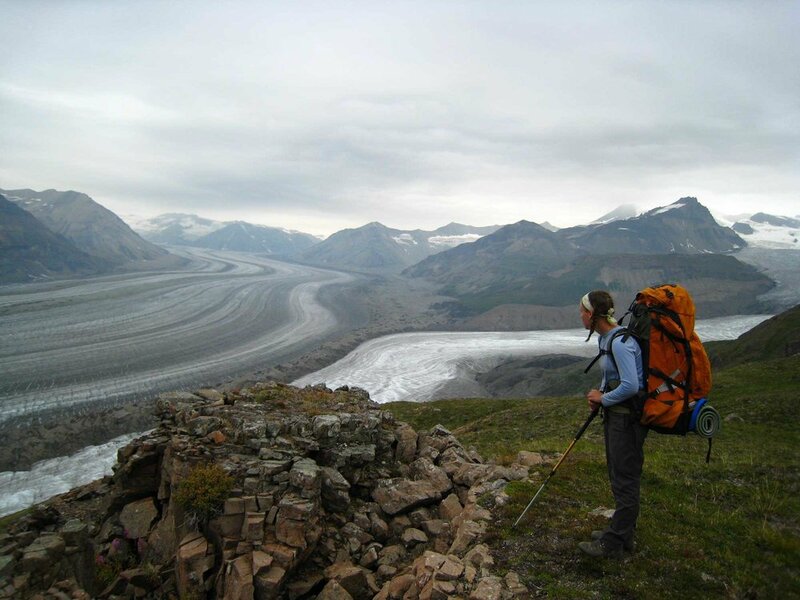 I’m so excited that I’ll be spending two weeks hiking the Chilkoot Trail this summer as an artist in residence. This is something I applied for over two years ago and have been planning all winter. I've already sent in two resupply boxes of food back in March. It gets more and more exciting the closer we get. I’ll be taking my sketchbook along for the journey and documenting and sharing the journey in those pages. Stay tuned for more blog posts over the next month as I prepare for the trip. 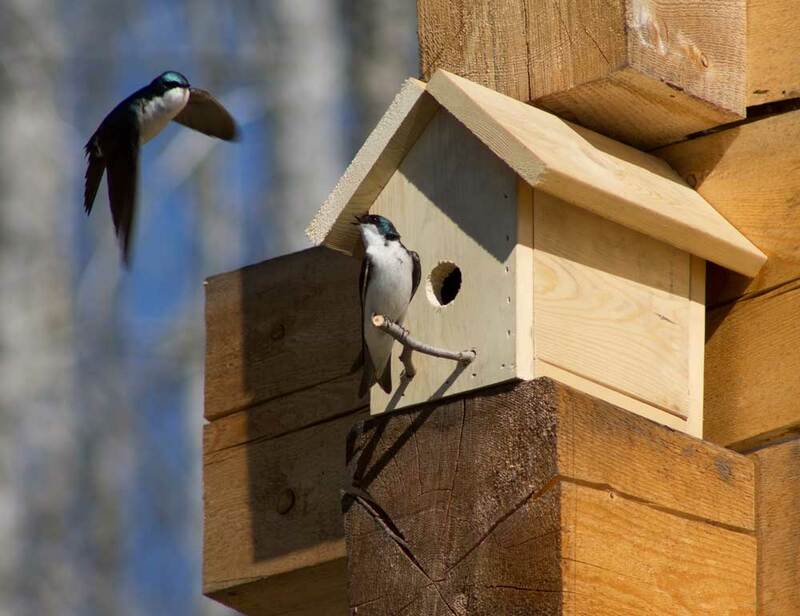 I will also be giving public presentations on the trail and in Whitehorse and Skagway. I’m returning as a visiting faculty member for the Juneau Icefield Research Program this summer to teach science illustration, field sketching, and art. It’s an honor to be a part of this program and research effort, which has been happening on the Juneau Icefield since 1948. I have a solo show in Cordova coinciding with the Fungus Festival at the end of the summer. It will open Friday, August 31st at the Cordova Center. More details to come. I'm continuing to make a drawing a day to create 100 Glacier Cyanotypes. I skipped about 30 days after my work got stolen, so I will continue the project until the end of June, which will bring me to around 70 days. I feel like I am getting back on track and am enjoying the daily drawing ritual as well as thinking about my experiences with glacial landscapes all over Alaska. You can see and buy prints here. I'll share more about this later, but I'm excited to launch a Patreon page, Nizina Naturals, to explore new ways to both support my work and projects and to share that work with you. I have so many fun things planned, I hope you'll join me there.